Cherokee County, located on the Alabama/Georgia line, is one of North Alabama’s best-kept secrets. 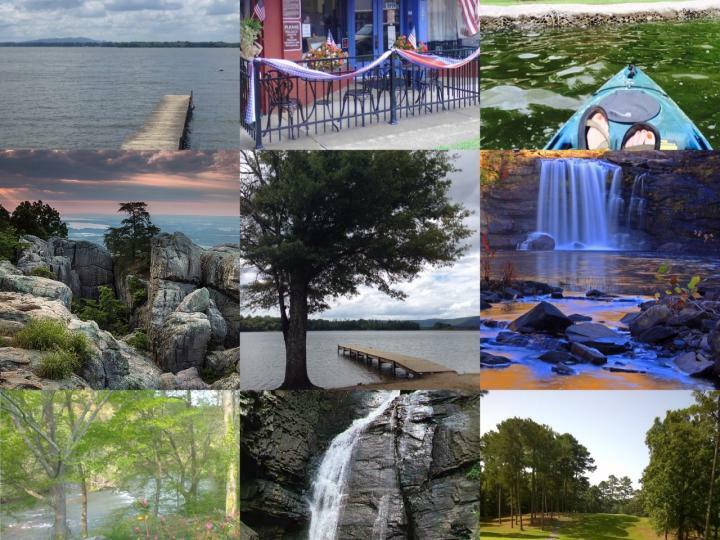 There are many opportunities to explore the beautiful outdoors in Cherokee County. 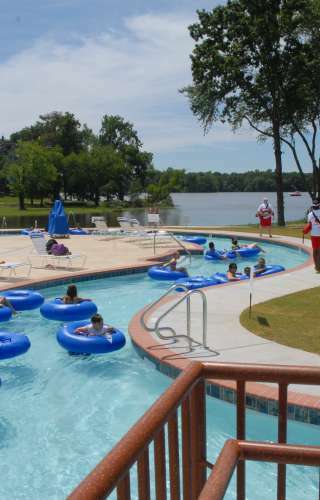 Weiss Lake, which has the mountains as a backdrop, is known as the “Crappie Capital of the World.” And there’s plenty of canoing, kayaking, rock climbing, rappelling, camping, hiking, golfing, etc. to be done at the many other natural attractions.